Our amazing friends at Men’s Social Network are throwing a FREE movie marathon! It will feature 4 incredible films and you are invited! 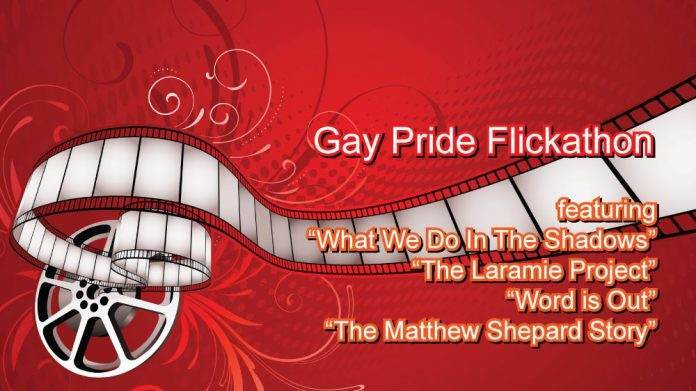 Keep reading to learn all about the feature presentations and everything else you need to know about the Gay Pride Flickathon! Gay Pride Flickathon: What Movies Will be Shown? The Gay Pride Flickathon will begin with a fun Halloween-themed mockumentary entitled “What We Do in the Shadows”. In the film, a documentary crew follows a couple of ageless vampires as they attempt to interact with the modern world. You’ll laugh as they struggle with the notion of rent and hilarity ensues when they are invited to a trendy nightclub. Following, “What We Do in the Shadows” is a profound documentary that shines a light on the assassination of Matthew Shepard. In “The Laramie Project”, we learn about Matthew’s story and how the townsfolk behaved in the aftermath. Prepare to confront the painful reality that a small, midwestern town tries so hard to conceal. Coming up next is “Word is Out”. It’s an iconic 70’s era production that exposed the vibrant gay culture that existed under an oppressive society. This movie was a watershed moment in the understanding of how our society affects how we view each other and what we think of ourselves. Masterfully restored, you owe it to yourself to experience this classic movie! 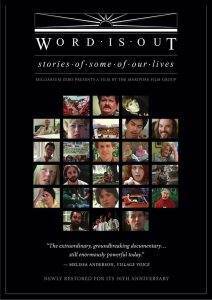 Rounding out the list is, “The Matthew Shepard Story”. We revisit the senseless and hateful act that left openly gay college student Matthew Shepard lifeless. 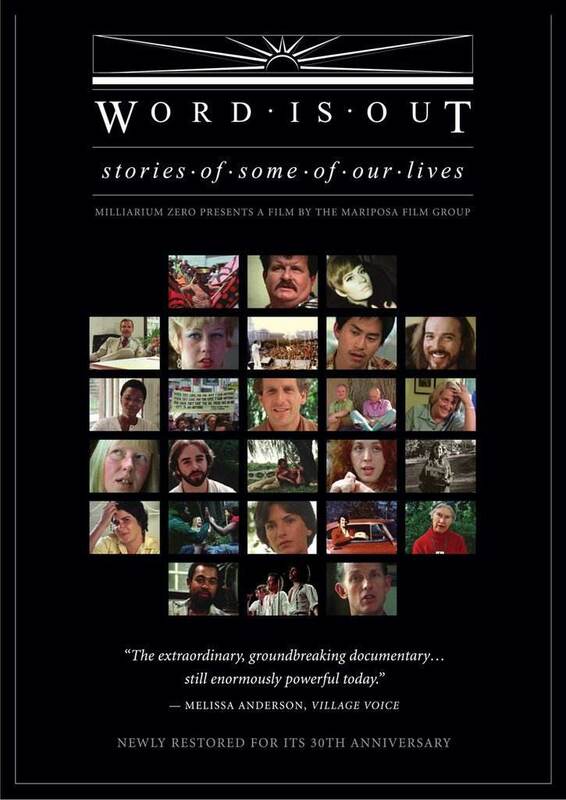 Rather than a documentary, this critically-acclaimed film features an Emmy Award-winning cast and masterful screenplay. Gay Pride Flickathon: How Do I Get Tickets? That’s the best part! This whole event, with the 4 incredible movies and delicious snacks, is completely FREE! Stay for the whole thing or just catch the movie you’ve been dying to see. Either way, your seat is on the house. 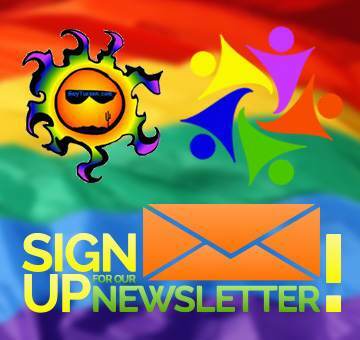 Check out the event listing on the GayTucson Event Calendar to get full details on when and where to go for the Gay Pride Flickathon!